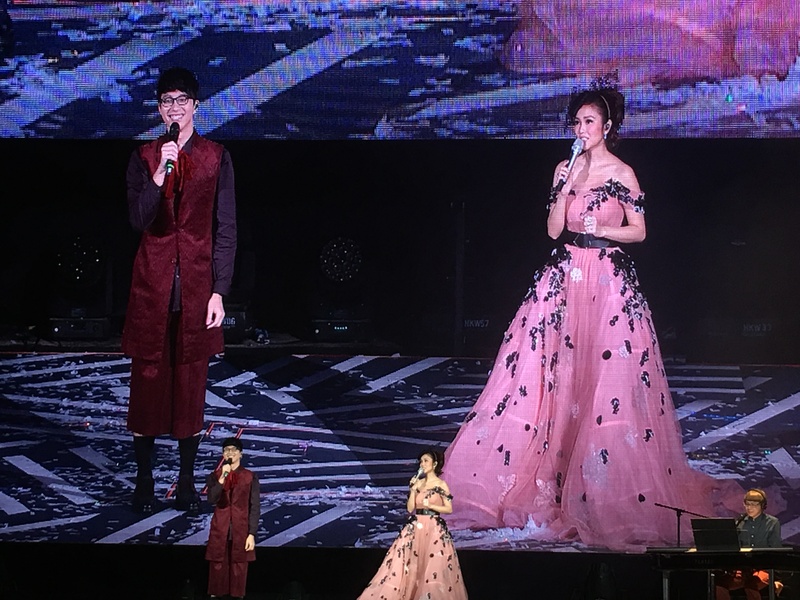 Kay Tse announced she would return to home after the farewell concert in Hong Kong last April. 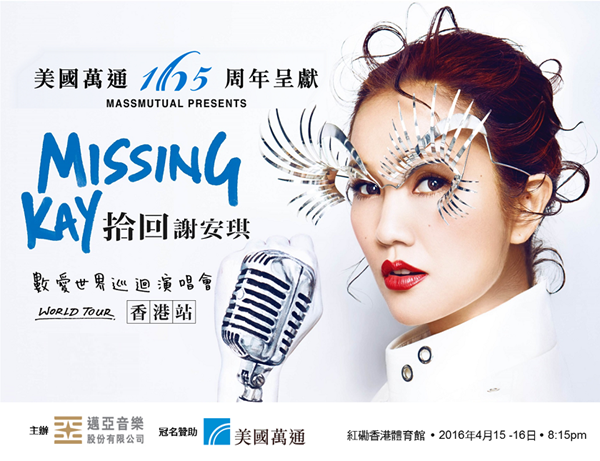 As Hong Kong Cantopop songwriter, recording-artist, entertainer, and one of the premier Cantonese singers, she becomes a prominent icon in the Cantopop culture. 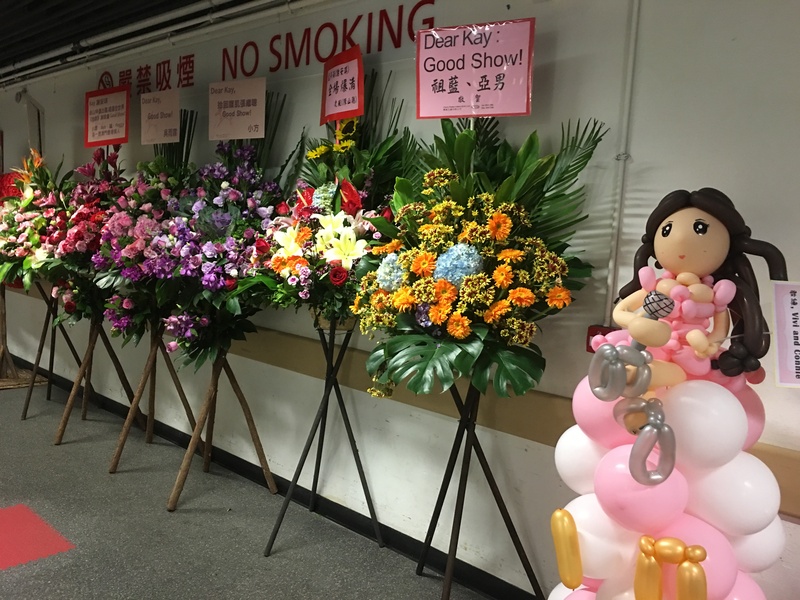 Fans fully supported her decision and sang her songs together in the show that made her cried repeatedly. 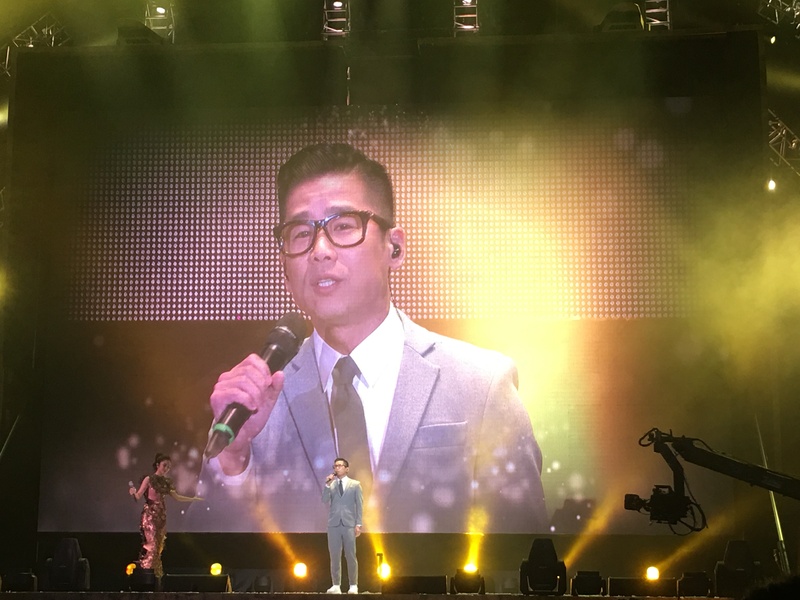 Superstars Andy Lau Tak Wah, Jan Lam, Lamb, Juno Mak, James Ng Yip Kwan and her husband Louis Cheung appeared individually that all audiences screamed out happily. 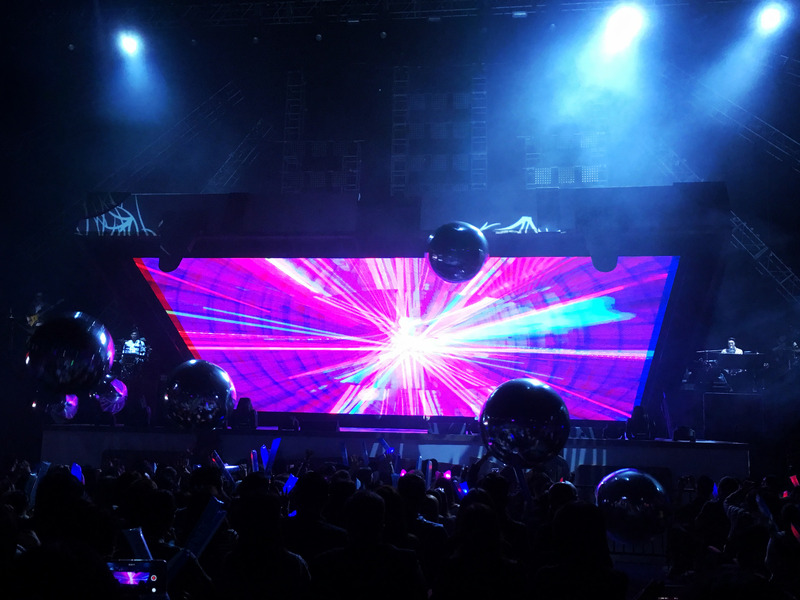 These phenomenal shows were full house and we would like to thank you all parties support. 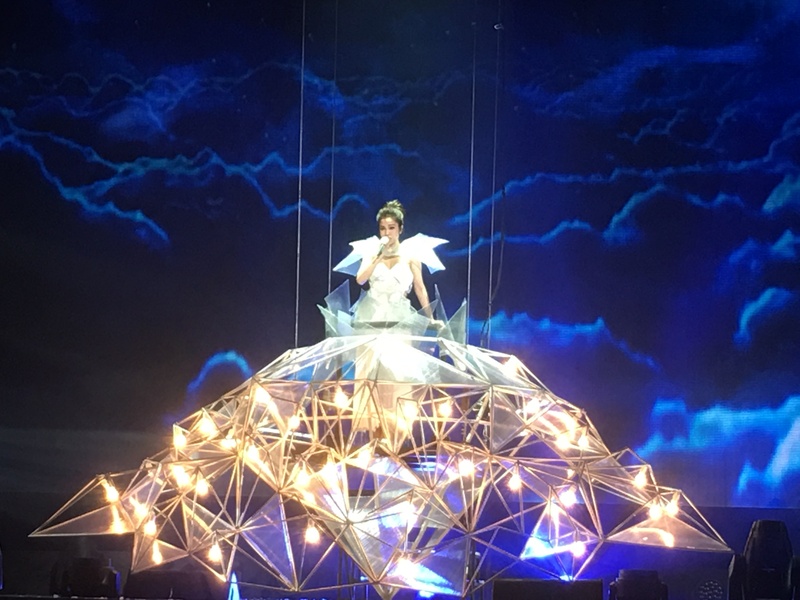 Next decade, surely Kay Tse will still perform well and we all miss you so much.